My name is Duane and I’m living with Multiple Myeloma. My story is a ‘roller coaster’ journey and I’m going to share it with you. 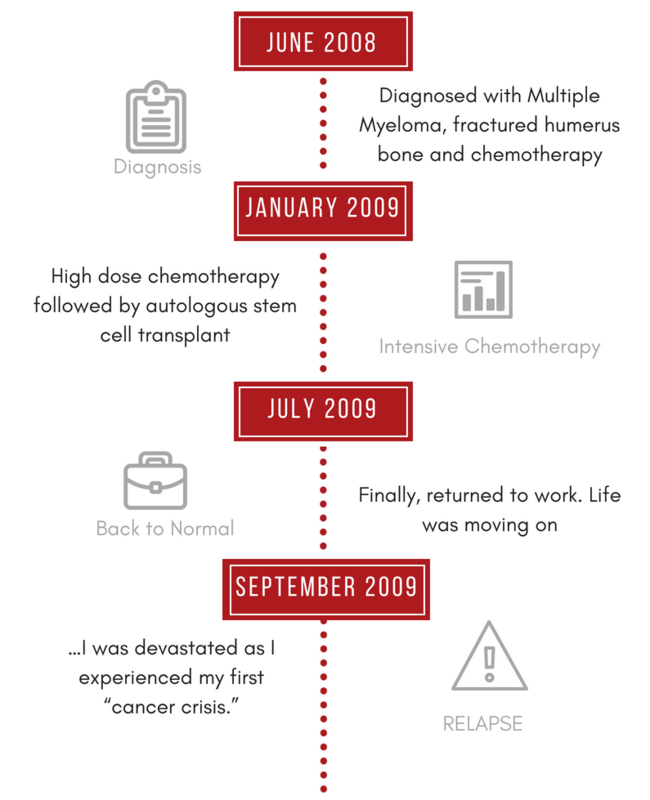 Myeloma is an incurable and rare cancer that started in the plasma cells of my bone marrow. I share this because at the time I was diagnosed I had no idea what Multiple Myeloma was. When I was initially diagnosed, I was in complete denial. I’m sure you can understand! I didn’t even acknowledge I had cancer and I certainly didn’t think any stats applied to me. I thought I would receive treatment, have an exceptionally long remission and life would continue unchanged. …I was devastated as I experienced my first “cancer crisis.” I was in tremendous pain and had feelings of unfair, hopelessness despair; especially as I applied for long-term disability and Social Security disability. I clung to the idea of returning back to a “normal” life which included secure employment; both of which were essential to my identity as a person. My crisis was overwhelming and a blur that I don’t recall how I learned about Cancer Support Community Arizona! But, I remember feeling grateful that they held a monthly Multiple Myeloma Learn & Support Group. The group was instrumental to my recovery. 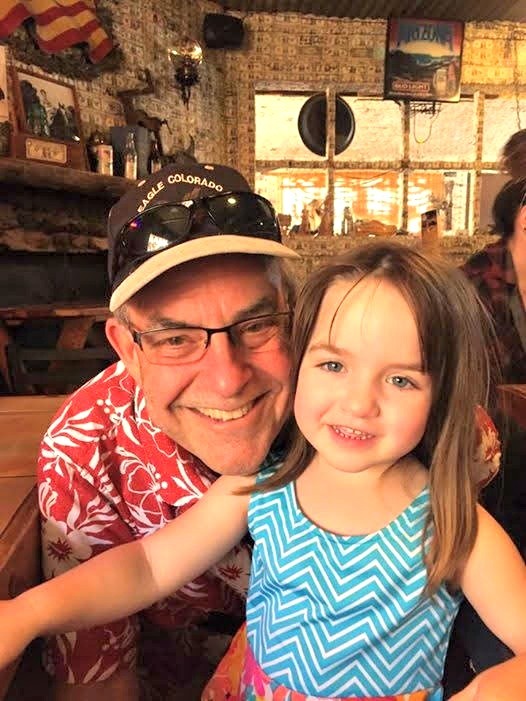 The camaraderie created a safe space to speak freely, and it was inspiring to see the “real faces” of Multiple Myeloma living their lives with courage and strength and not allowing this incurable and often fatal disease define them.  Cancer Support Community Arizona was there when I needed them most! My favorite thing about Cancer Support Community Arizona is knowing there’s an organization that helps people like me! When you’re at your lowest point you can get the support YOU need. I like that they offer numerous programs for anyone at any stage of their cancer journey. I connect with their mission to ensure that all people impacted by cancer are empowered by knowledge, strengthened by action and sustained by community. In fact, I recently became a monthly donor! As a born-&-bred Phoenician, I like supporting a local organization. As a man, husband, father, and grandfather who lives with a disease and the side effects of treatment, I have embraced the approach of not measuring myself as being 50% of what I used to be but trying to be 100% of what I am today. I am incredibly thankful to celebrate every Father’s Day. I couldn’t imagine a better life and Cancer Support Community Arizona helped make that happen. If you’re a fellow donor, thank you! Thank you for supporting my family and me and the many Arizonians impacted by cancer. If you’re not a donor, and like ME are inspired by Cancer Support Community Arizona, join me as a monthly donor! I guarantee it’ll be an “up” in the roller coaster of life. Glimpsing the End of Life crystallizes importance of people, relationships & experiences. Become a monthly sustaining member today!